View cart “C87: Deluxe 3CD Box SetVarious Artists” has been added to your cart. 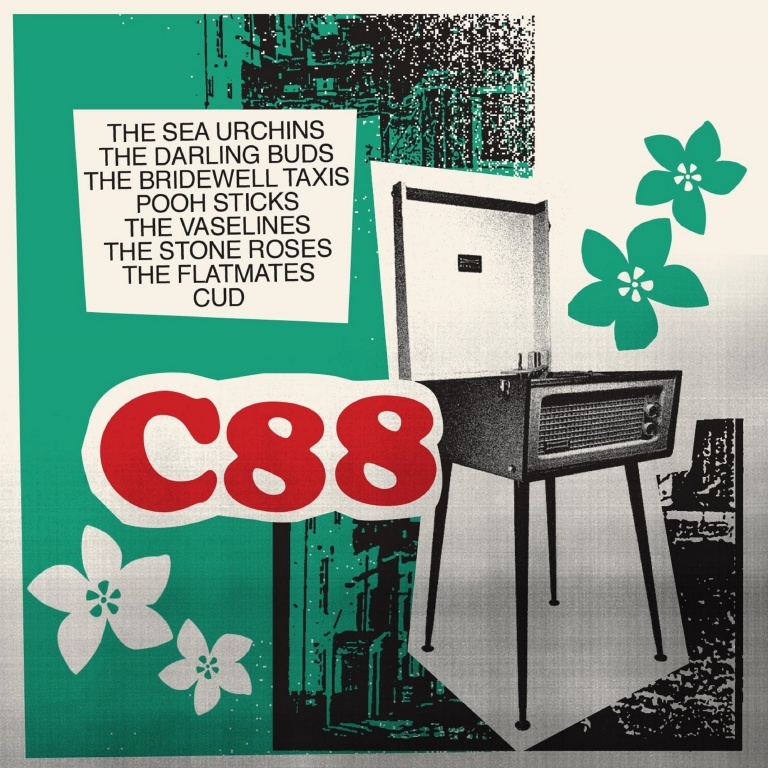 C88 is another celebration of the Eighties Indie scene, documenting a golden era when tuneful guitar-based bands made records on shoestring budgets, often issued on small labels with hand-made artwork, with little hope of mainstream exposure. 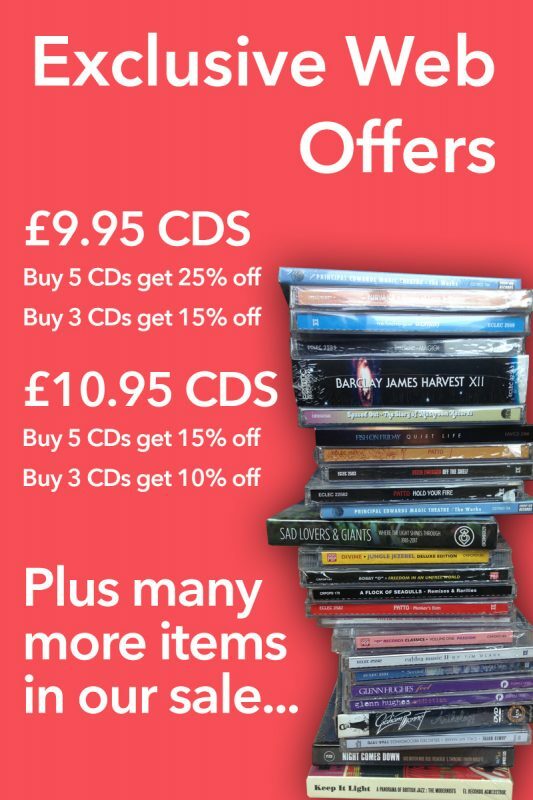 This 3-CD box set follows previous best-selling collections C86 (2014) and C87 (2016). C86 expanded the NME’s genre-defining compilation (initially a cassette, later a vinyl LP on Rough Trade) with 50 extra tracks from the period. C87 was an imaginary sequel, picking up the story a year later. Disc 1 is devoted to artists who haven’t previously graced this series, who – for the most part – first made an impact in 1988. The Stone Roses, Pale Saints and The Mock Turtles would all enjoy mainstream success. Others like The Pooh Sticks, The Man From Delmonte, Bridewell Taxis were cult indie favourites. Sarah Records – which came to epitomise a certain type of Indie Pop – are represented by The Orchids, Another Sunny Day, The Sea Urchins and The Poppyheads (whose ‘Cremation Town’ debuts on CD here). Other key indie labels also figure, such as Creation (Apple Boutique, Pacific, The House Of Love, Emily), 53rd & 3rd (The Groovy Little Numbers, The Vaselines) and The Subway Organization (The Clouds, Rodney Allen, The Flatmates, Bubblegum Splash, etc.). Disc 2 revisits many of the bands who appeared on C87 with later singles or B-sides, such as the likes of Bob, Cud, The Darling Buds, Kitchens Of Distinction, The Shamen, The Heart Throbs, The Bachelor Pad and other staples of the late 80s Indie scene. New names to the series who appear on C88 include Choo Choo Train, Moss Poles, The Snapdragons, The Wilderness Children, Fat Tulips, Annie & The Aeroplanes, Thrilled Skinny, Murrumbidgee Whalers and many others. Numerous tracks have never been on CD before. The deluxe clamshell package includes a weighty booklet full of illustrations, with an 9,000- word sleeve-note and band-by-band biographies by C86 co-compiler Neil Taylor.